Volvo dealers will inspect the front passenger seat belt buckle stud, and replace the seat belt buckle as necessary. 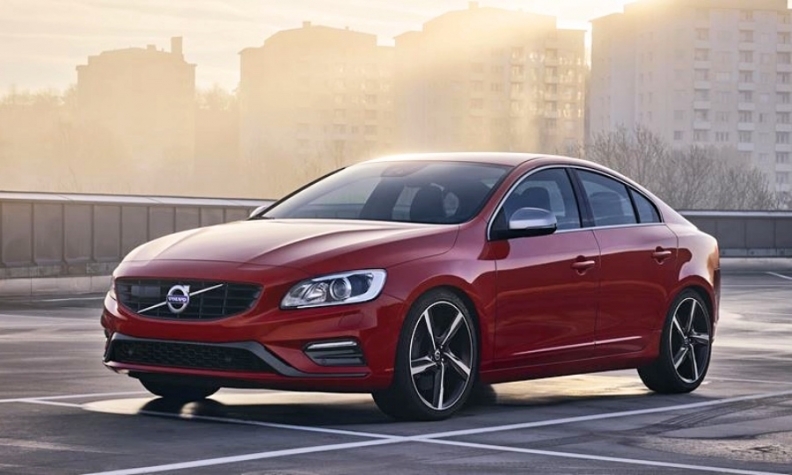 Transport Canada has issued a recall notice for about 5,000 Volvo models because the seat belt may not adequately restrain passengers in a crash. The recall affects the Volvo S60, S90, V60, XC60 and XC90 from the model years 2016 and 2017. Transport Canada says the front passenger seat belt buckle stud may not have been punched correctly during manufacturing. As a result, it may cause a separation between the buckle and the seat belt bracket, which could result in the belt not adequately restraining the seat occupant in a crash. Dealers will inspect the front passenger seat belt buckle stud, and replace the seat belt buckle as necessary. Meanwhile, in the United States, Volvo is recalling about 74,000 vehicles for the same reason. Volvo spokesman Jim Nichols said the move is “mainly precautionary,” as no incidents have been reported. He said Volvo sent out a recall notice on Oct. 28. Volvo dealers in the United States have been instructed to inspect each of the impacted vehicles before selling them, Nichols said. He said each vehicle in inventory already has been inspected. Volvo owners will be instructed to bring their vehicles in to a dealership for an inspection, which Nichols described as a “pretty in-and-out procedure” that would take no more than a couple minutes to perform.